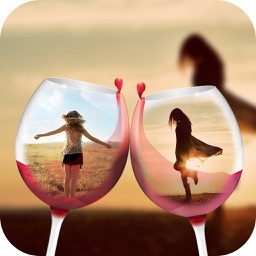 TwinViewer Pro is an advanced dual-screen photo viewer application. 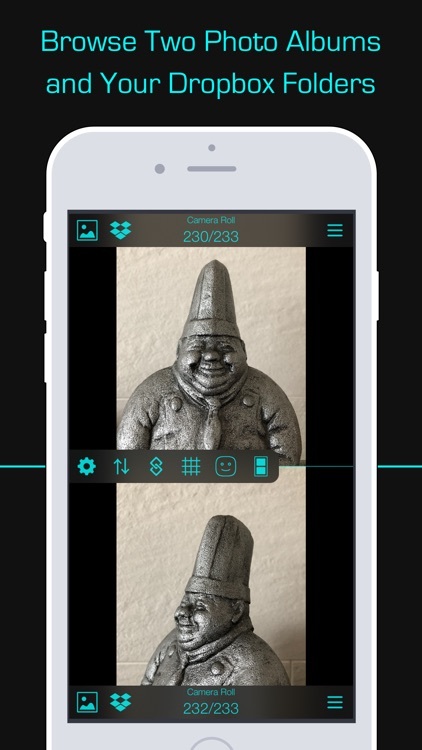 It is very useful for you to compare two photos side by side, pick a better shot, leave one and delete another. 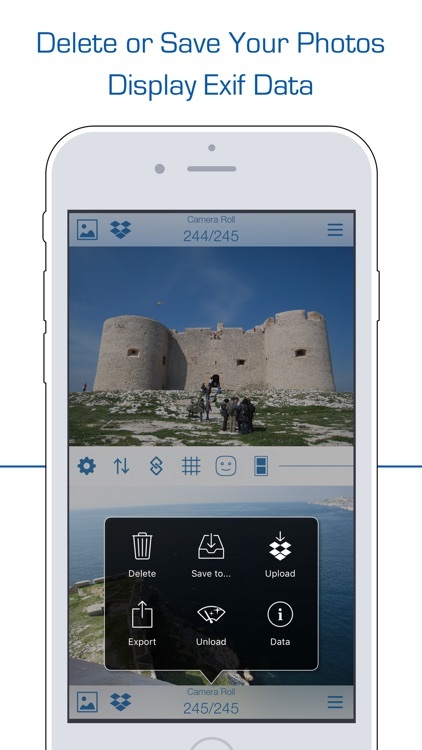 - Dropbox data access: load photos your Dropbox folders as well as your photo albums. 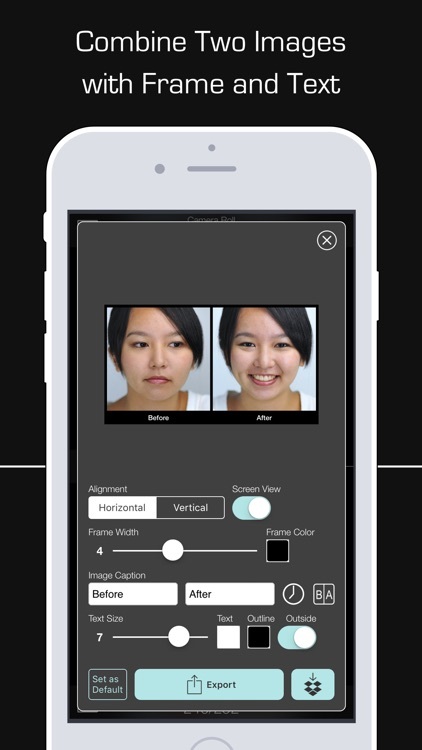 - Face recognition: detect faces and compare them at the same position. 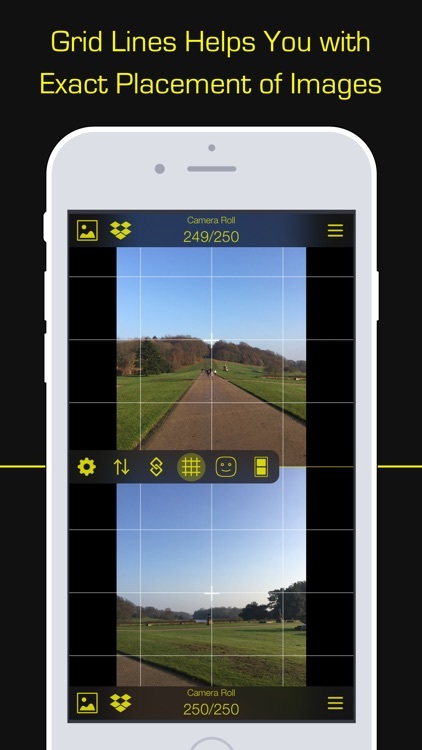 - Grid lines: helps you align two photos or adjust the images on the exact position. 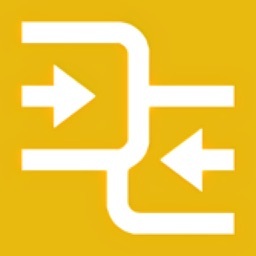 - Combined image output: add a frame and text as you like. 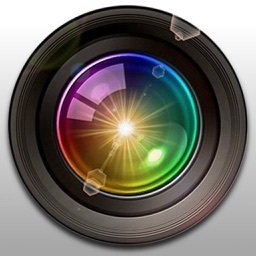 - Album button: Select photo from photo albums. - Dropbox button: Select photo from Dropbox. 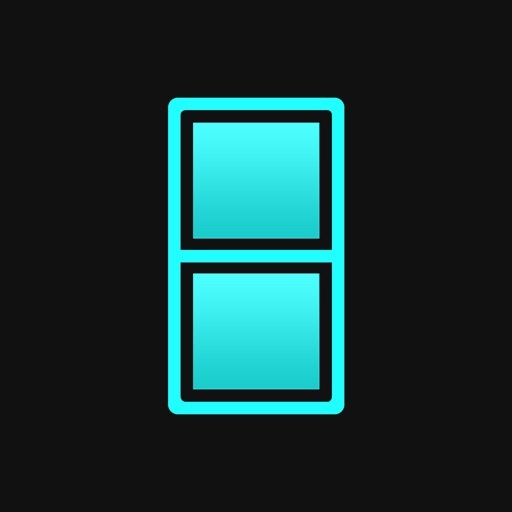 - Sync/Async button: switch the sync mode between two viewers. - Swap button: switch two images. 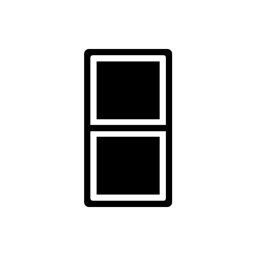 - Grid button: show/hide grid lines. - Swipe left/right to browse next/previous photo. - Pinch open/close with two fingers to zoom in/out. 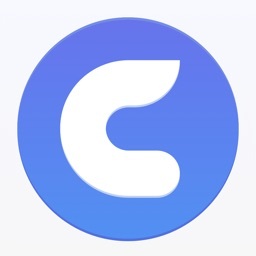 - Single tap to show/hide tool bars. - Double tap to display the photo in full-screen mode. * The Privacy Settings for Photos need to be active. 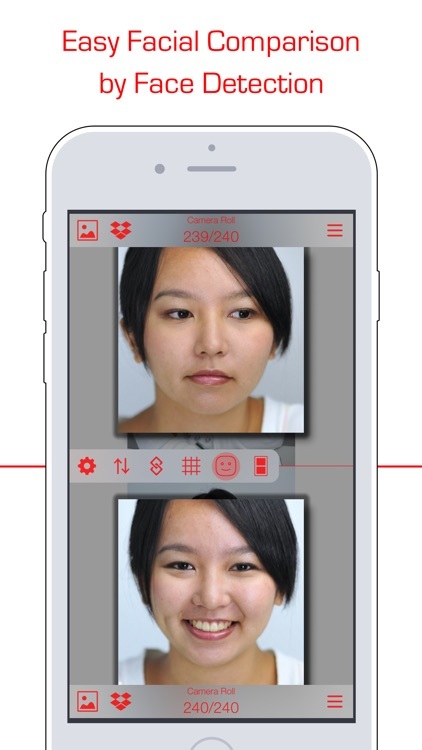 Open Settings app > Privacy > Photos > TwinViewer Pro > Select "Read and Write". * iOS 11.0 or later required.